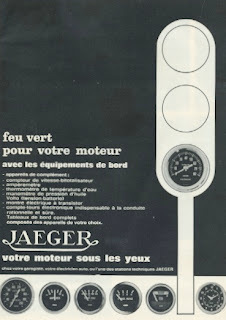 Most of the standaard Jaeger dashes for the DS were used for the in the USA delivered cars . Only in 1968 and 1969 there were differences. 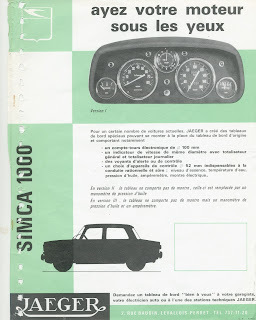 The 3 differences are the number and kind of switchers used, the number of voyants and the chrome edge around the steering wheel is black painted (or wrinckle). The first two pictures are from a USA break of 1969. 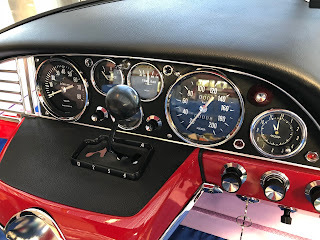 The third is a 1969 dash, showing the black painted edge. 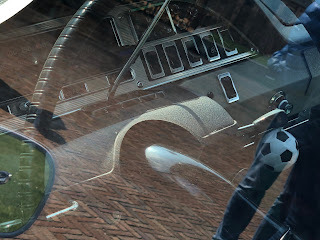 The last Pictures are from an 1968 DS.